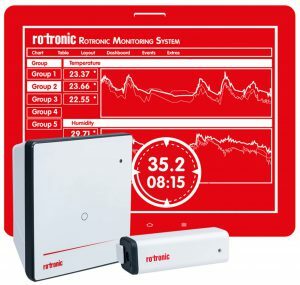 ROTRONIC Measurement Solutions – Swiss precision for the measurement of humidity, temperature, dew point, CO2 and differential pressure. 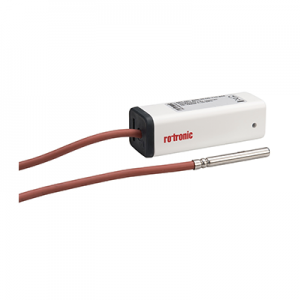 Since 1965, we have been offering solutions for measuring the parameters of humidity and temperature. 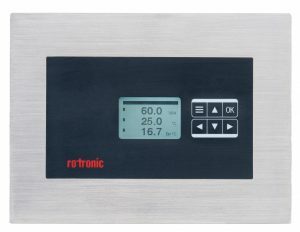 In order to offer our customers maximum precision and flexibility, we are continuously enhancing our products, but at the same time we are always on the lookout for additional products. 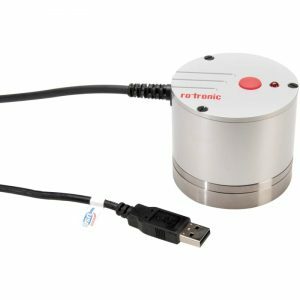 That’s why we added CO2 and differential-pressure measurement to our product portfolio in recent years. 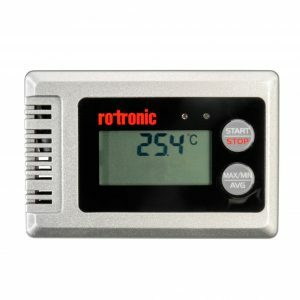 This means that our customers have an ever widening range of technically sophisticated measurement solutions available to them.Our portfolio ranges from handheld instruments, measurement transmitters and laboratory solutions to dataloggers. The humidity sensors in the Hygromer series, developed by ROTRONIC, are the clear choice whenever reliable and repeatable humidity measurement is critical. 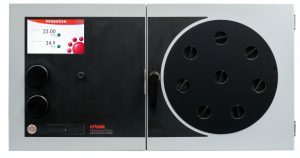 Typical applications for our products include the food and pharmaceutical industries, meteorology, print and paper, dryers, and many other advanced industrial applications. 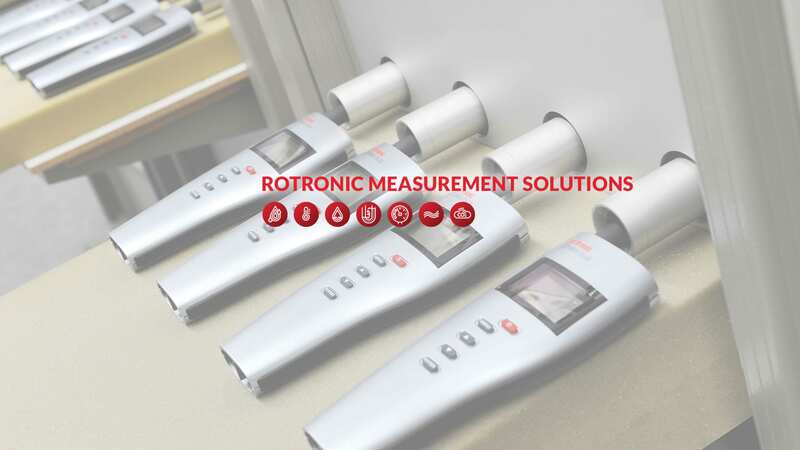 Rotronic customers not only rely on sophisticated sensor technology, but have access to a global sales network, and with an officially accredited SCS Calibration Lab, our standards of quality are at a permanently high level.